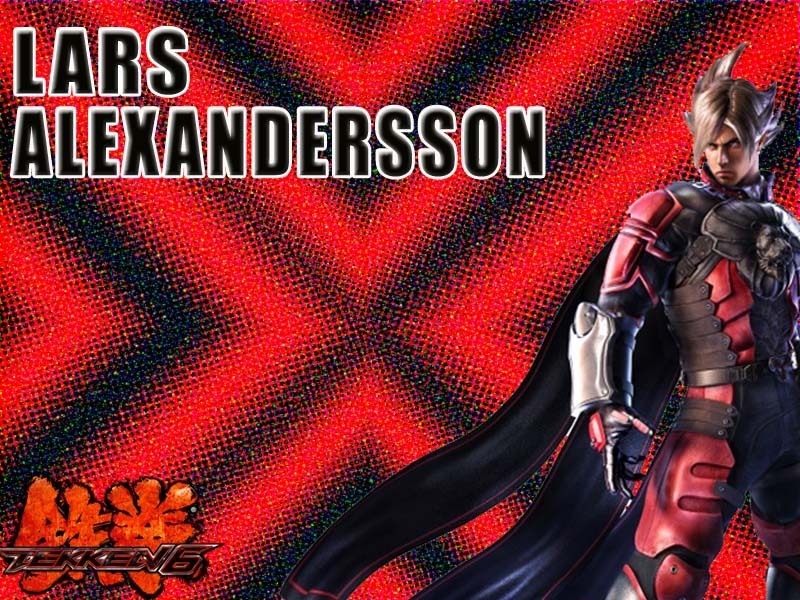 Lars Alexandersson. . HD Wallpaper and background images in the Tekken club tagged: tekken lars alexandersson.